“Every day is not a harvest day. Where could I get financial help to meet our daily needs?” This is a question that Criselda asked when she looked at her family and the growing needs. The weight of her family fell upon her shoulders when her husband suddenly passed away from heatstroke during a harvest day. The death of her husband led her into isolation, depression and even to suicidal thoughts. Someone convinced her to go to church and through the church she encountered ICM and became one of the recipients. 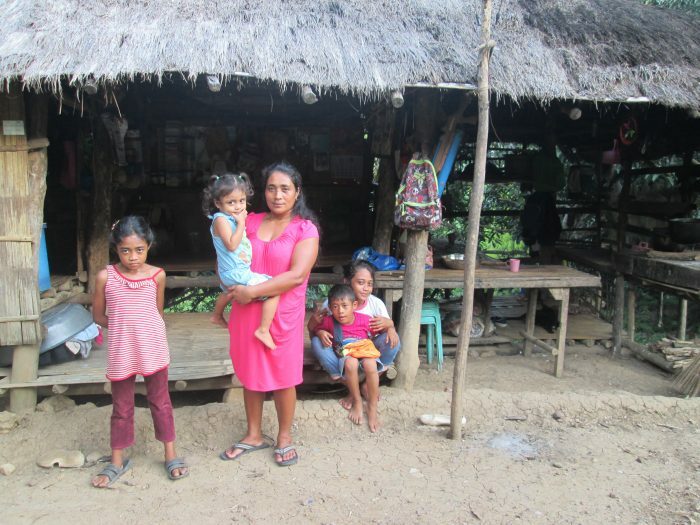 Taking part in Transform, Criselda learned about Values, Health and Livelihood. In the Values component, she shares that she learned that there is always a reason and purpose in everything. People do heal in God’s perfect time. Being in a more remote area with limited access to stores that sell medicines, her family has really benefited from the Health component of Transform. She was taught how to use some simple herbal remedies that she could prepare at home as well as good hygiene practices. 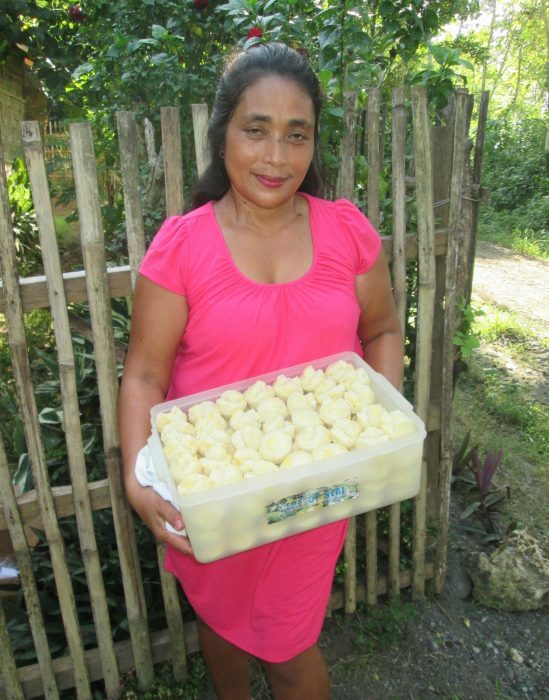 She began making different snacks to sell, a skill taught through our Livelihood component, and now she is earning between PHP300 to PHP400 every day. Not only does she have a more stable income that isn’t dependent on the harvest season, but she has been able to start a savings to prepare for emergencies that may arise within her family. “I thank the ICM program so much, especially the Livelihood component for helping us a lot in our living and providing for our needs. Thank you to those who support this program. May God continue to bless you, so that you can help more poor people”.